Staples, Trending & Unique Foodies Finds! 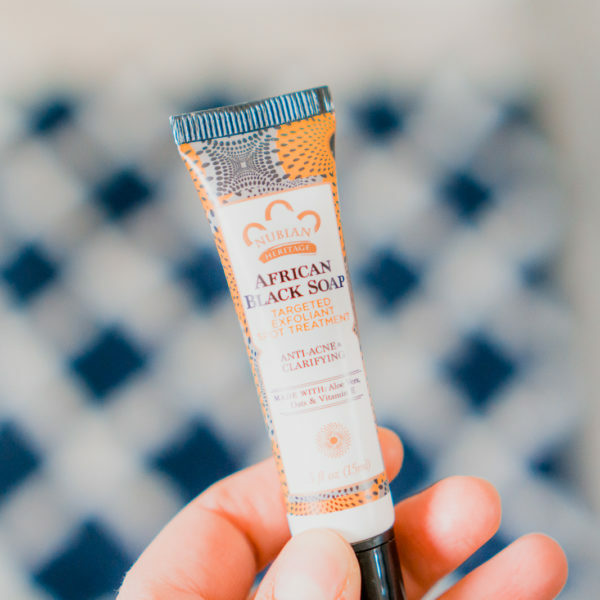 We are big fans of Sprouts Farmers Market for everything from fresh, organic produce to all natural clean beauty and health products that can be hard to find elsewhere. Grocery shopping at Sprouts is an adventure and we always seem to find new and exciting products that keep us coming back in addition to the many kitchen staples. 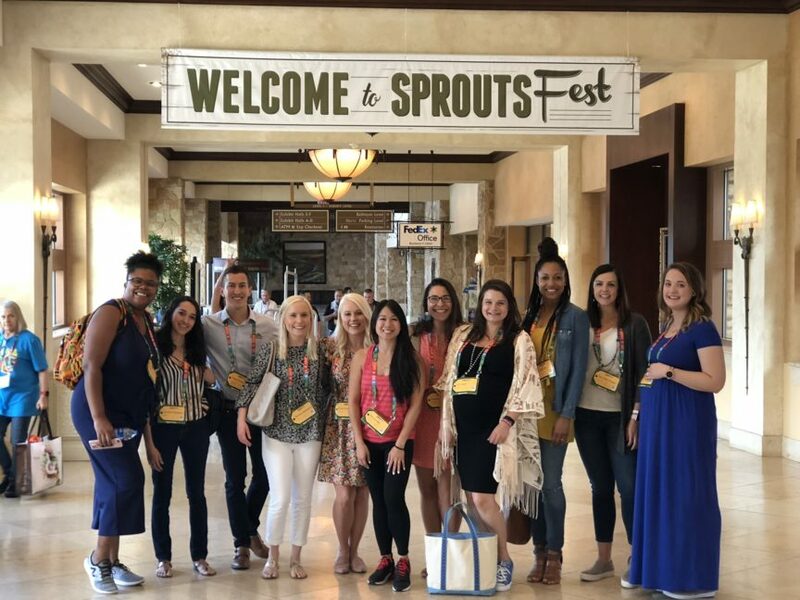 Recently, we were invited to attend SproutsFest, a fun annual gathering hosted by Sprouts. We had the opportunity to meet with a ton of vendors showcasing a wide variety of the high-quality, unique products that are sold at Sprouts. 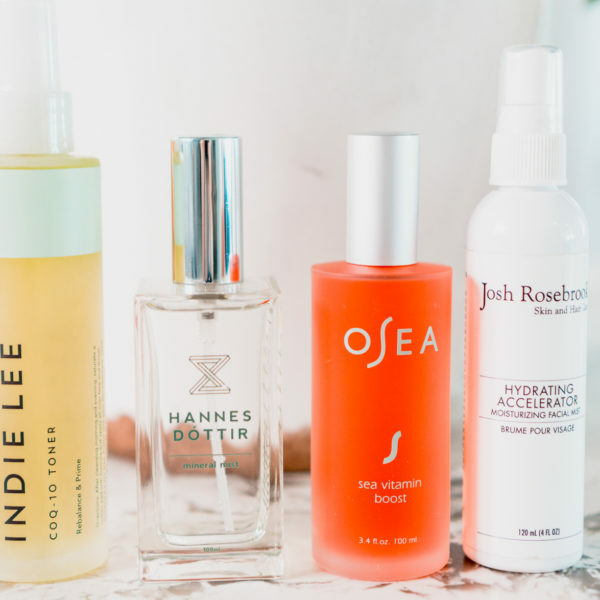 It was wonderful to learn first-hand from the vendors about so many amazing products, some which we already used religiously and new ones we’ve added to our list. 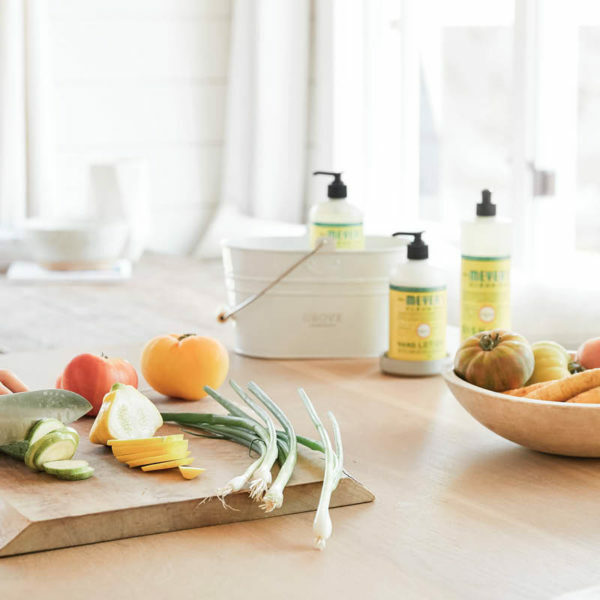 Not only did we love learning about the brands and products Sprouts proudly carries, but it was extremely interesting to see the types of products that are currently trending in the food and health industries. 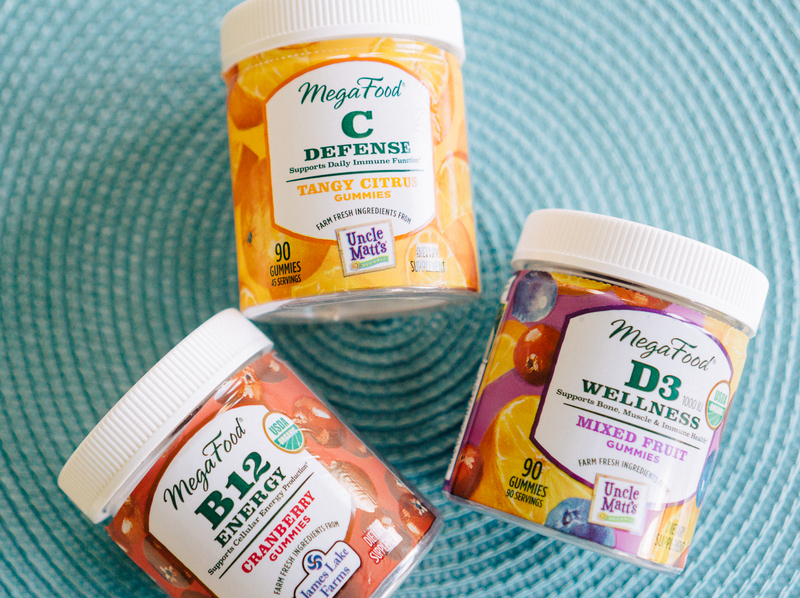 We LOVE MegaFood vitamins! 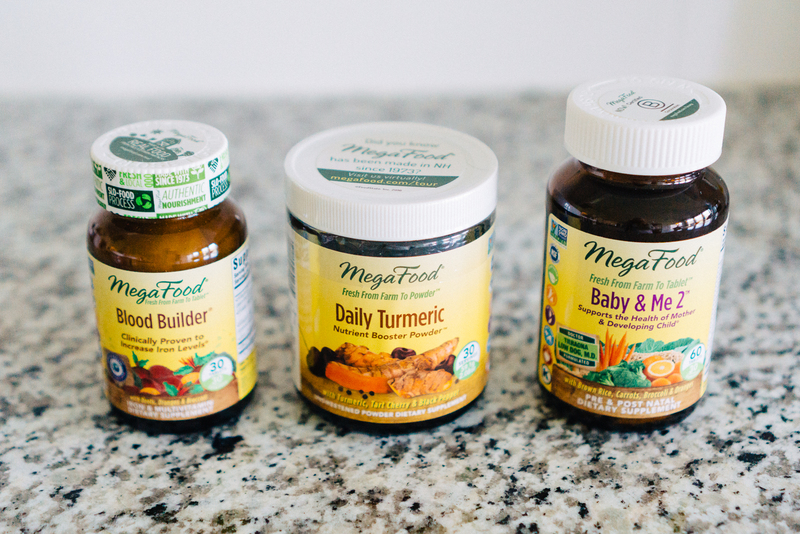 Quality and transparency are top priorities for MegaFood when it comes to the ingredients in each vitamin and supplement and how they are made. Unlike many other vitamins and supplements, MegaFood uses real fruits, vegetables, whole grains, and herbs sourced directly from farmers to make their products. Also, because MegaFood uses real whole foods to make their vitamins and supplements, you can take them on an empty stomach without feeling nauseous. MegaFood vitamins and supplements are staples in our daily routine. 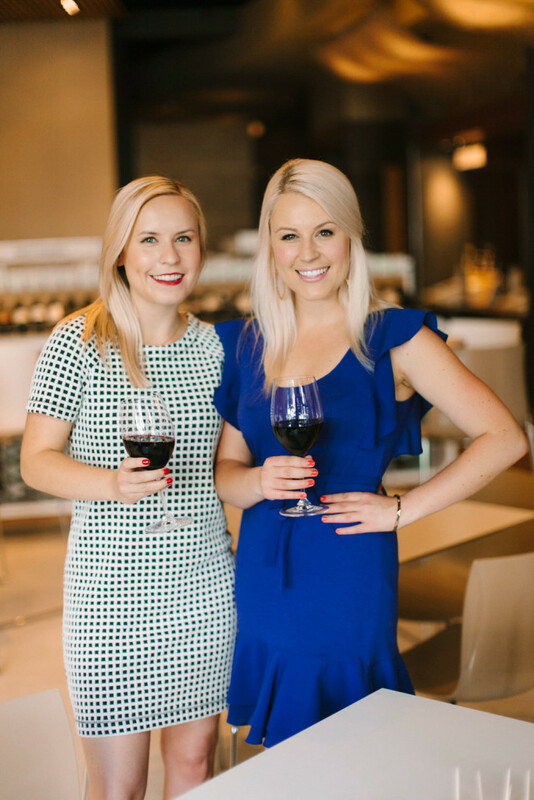 We’ve really tried to make our health a top priority, especially during our pregnancies and now on our postpartum journeys. 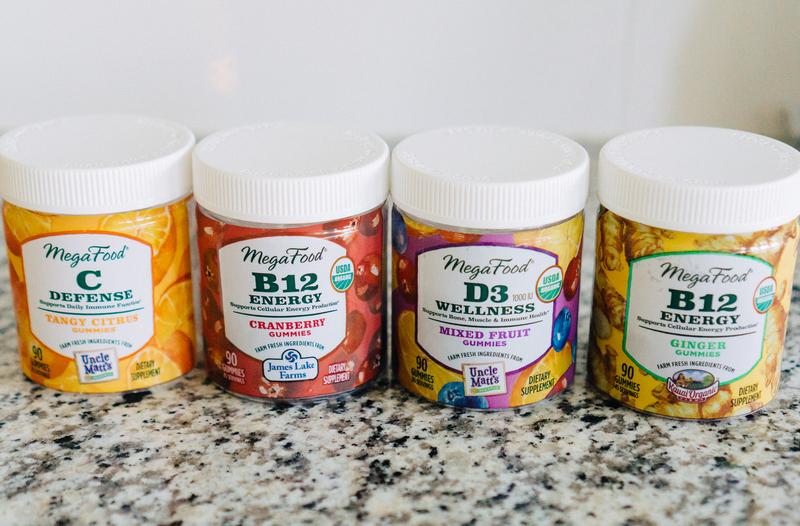 Not only do MegaFood vitamins and supplements make us feel energized and healthy, they taste great too! When the babies first started daycare, we were stuck in a horrible cycle of everyone in the house getting sick but adding vitamin C and D3 supplements to our daily routine has really seemed to strengthen our immunity. We also take vitamin B12 every morning and love the energy boost it gives us. Siete grain-free tortillas and chips are another staple in our kitchen. We like to have the tortillas on hand for making breakfast tacos on the weekend, fajitas on a weeknight, or for making easy tortilla wraps for lunch – the options are endless! Siete tortillas and chips are a healthier alternative to the traditional corn and white flour options. 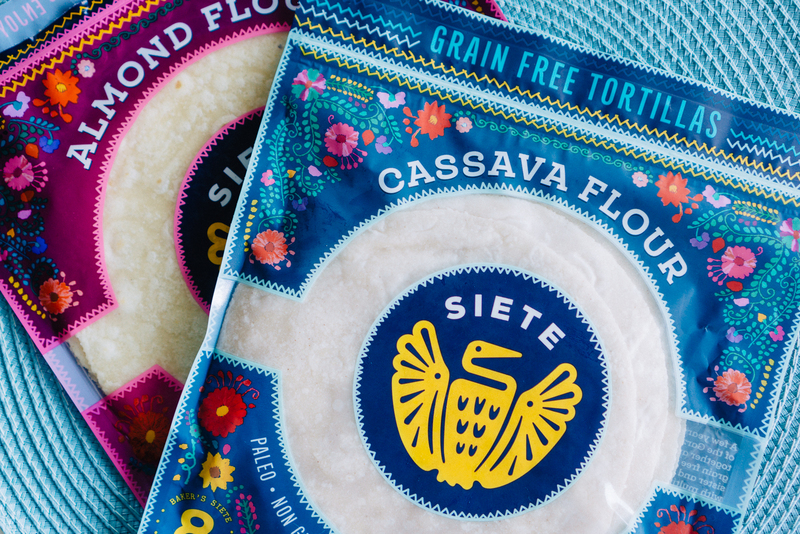 Aside from the Siete tortillas, we cannot get enough of the Siete grain-free lime and sea salt tortilla chips and always like to have them on hand! Every bag we buy seems to disappear way too quickly, especially when there’s guacamole involved! These are examples of small healthy swaps have helped us on our wellness journey. Plus, Emily can have them on her AIP diet, which is the best news! We’ve both cut dairy out of our diets recently for our own reasons. Barbie cut dairy out because her son, Hunter, was diagnosed with a dairy allergy and she was passing it to him through her breast milk. Cutting dairy out over the past six months has been very challenging for Barbie, especially since she is a major cheese lover. Emily has also recently cut dairy out of her diet at her doctor’s recommendation to help reduce inflammation and repair the gut. Although it’s been difficult to go without many of our beloved dairy products, we’ve seen some amazing benefits from cutting it out like clearer skin and less bloating. 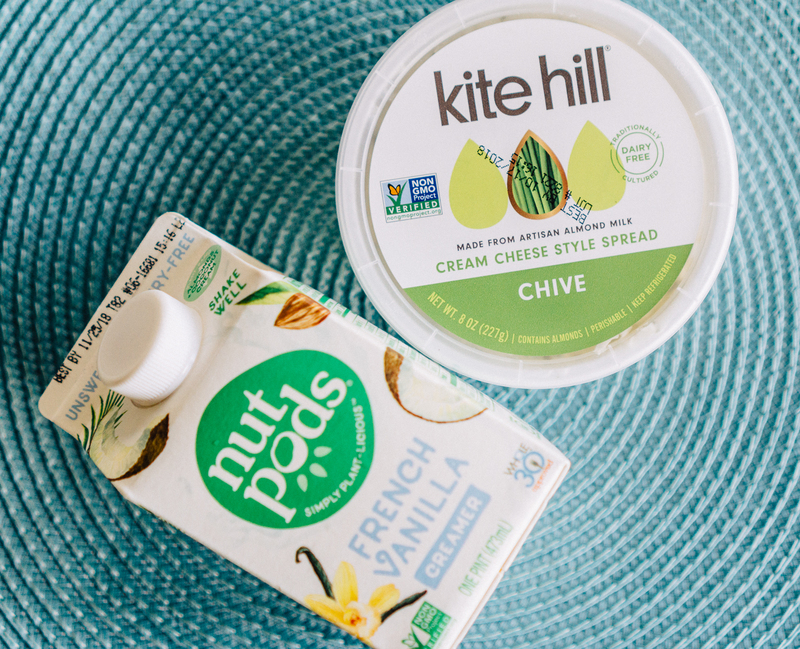 Nut Pods and Kite Hill are two brands that make dairy-free products that have become staples in our kitchens. We love the French Vanilla Creamer by Nut Pods in our morning coffee and it froths nicely. Nut Pods also released a Pumpkin Spice Creamer recently that we’re excited to try. Finding a good dairy-free creamer was a breeze compared to trying to find a palatable dairy-free cheese that was even worth eating. Thankfully, we discovered the dairy-free Chive Cream Cheese Style Spread by Kite Hill at SproutsFest! This cream cheese style spread is hands-down the best dairy-free cheese type product we’ve tried. It’s made using traditional cheese making techniques but using an almond milk base. This is a must try! While attending SproutsFest is was clear that collagen is trending big time right now – and for good reason! Collagen, one of the body’s main building blocks, is said to help revitalize and repair our skin, nails, hair, joints, and bones. 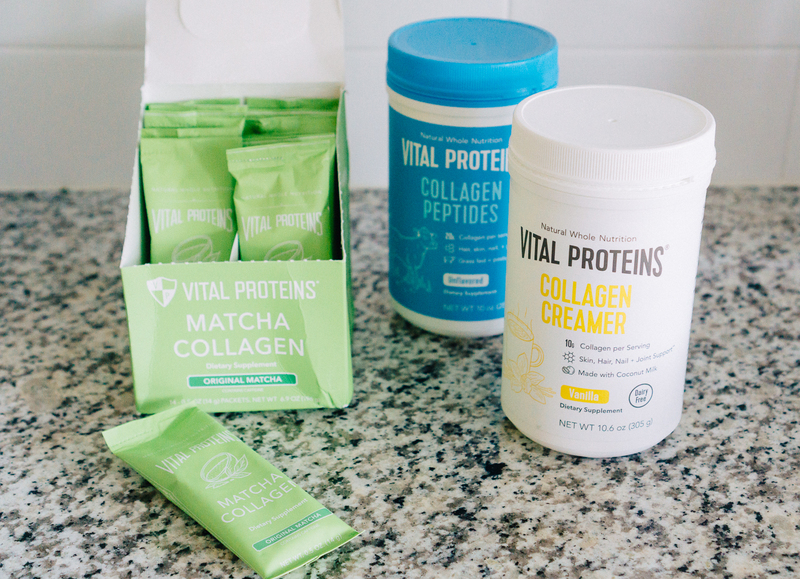 Vital Proteins makes an amazing lineup of high-quality collagen products that are some of the best on the market in our opinion. 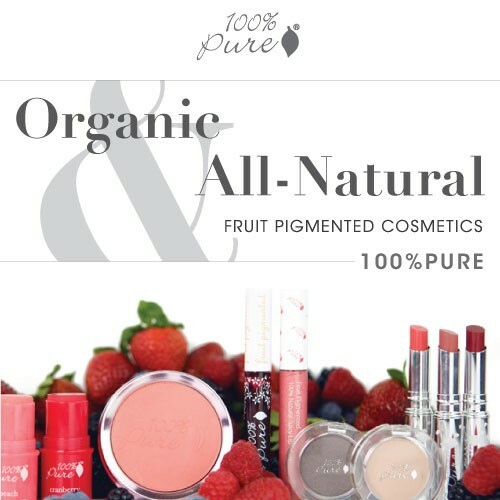 Their products help the body boost collagen production. 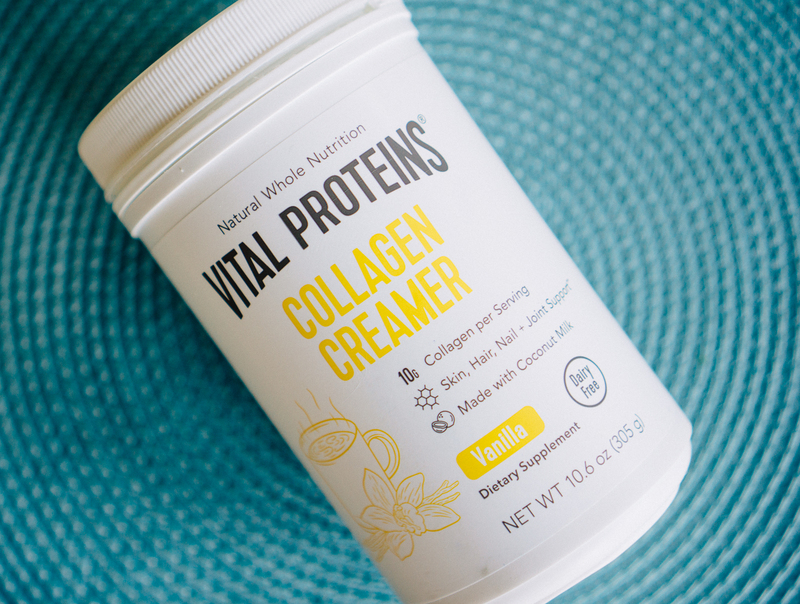 We love adding the Vital Proteins Collagen Creamer to our coffee in the morning or to our mid-afternoon matcha lattes made with the Matcha Collagen single serving packets. The Collagen Peptides are super versatile and can be added to most beverages, smoothies, soups and more! Chickpeas are another food item that is currently trending. Chickpeas are being highlighted as a good source of plant based protein that are low calorie, low fat, and high fiber. We are loving the chickpea trend and are fully embracing it in our own kitchens! 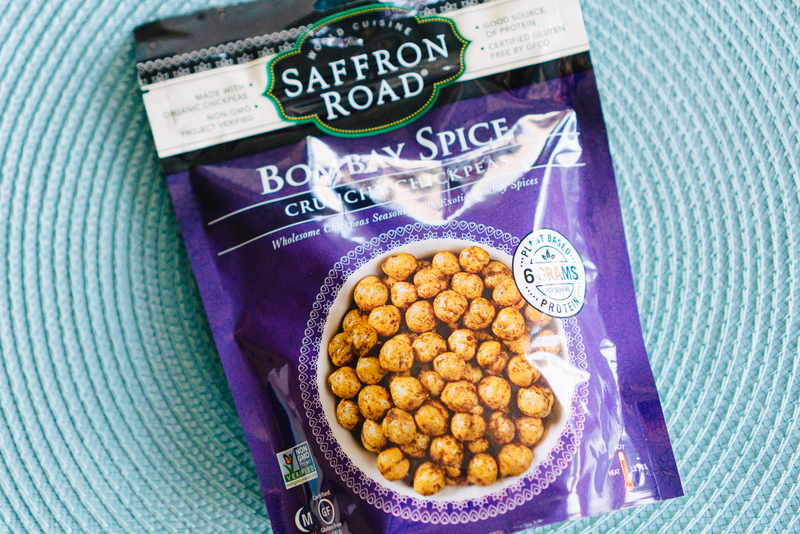 Saffron Road offers Crunchy Chickpeas in a wide variety of fun flavors ranging from savory to sweet that make for the perfect snack on the go. You can also throw a hand-full on your salad to add a nice crunch and some extra protein and fiber. Foodstirs is a fun and noteworthy vendor we discovered at SproutsFest. 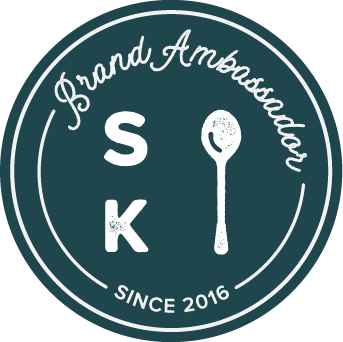 Foodstirs has truly modernized baking and offers products that ensure anyone can be a good baker. 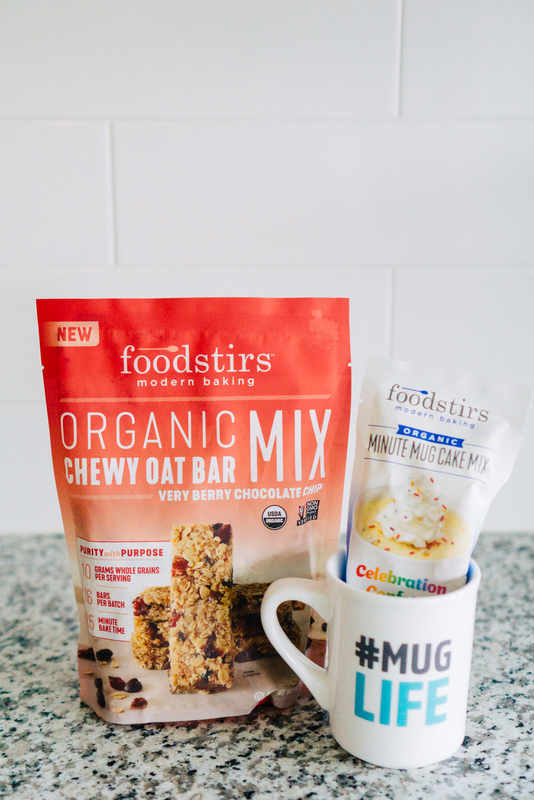 Case-in-point, the Minute Mug Cake Mix that you simply pour into a mug and mix with water or your liquid of choice and then pop in the microwave – genius! Also, the baking mixes are organic and non-GMO. A big thank you to Sprouts for inviting us to SproutsFest 2018! We had so much fun and are continually impressed not only by the carefully curated selection of high-quality products carried at Sprouts, but also by the amazing stories and missions behind many of its people and vendors. What are some of your kitchen staples? 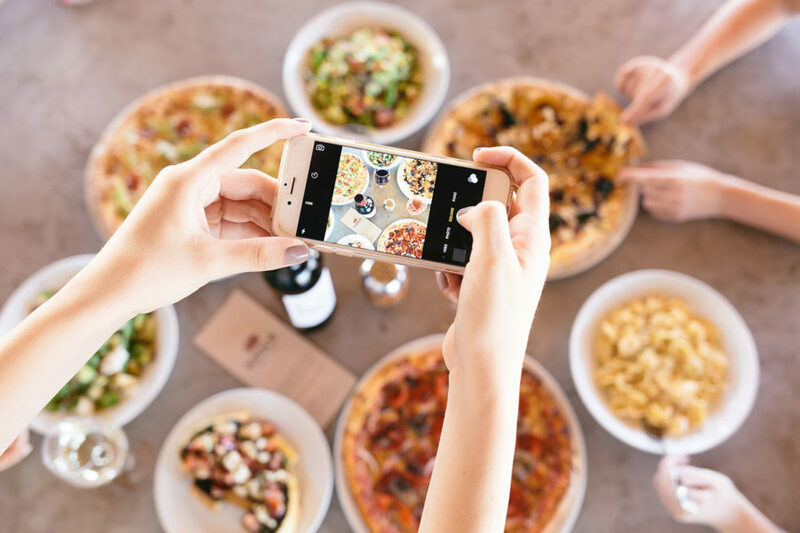 Have you noticed any exciting food trends lately or unique products we should check out? 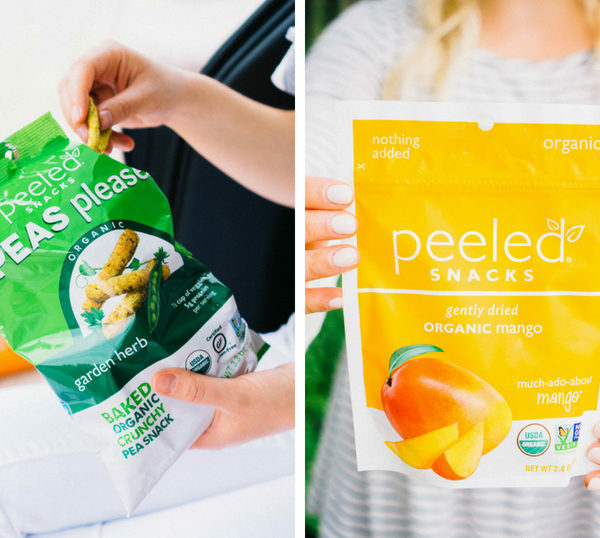 The Best Healthy Snacks For Your Next Road Trip!